We both love the natural environment and in many ways it defines our lives. 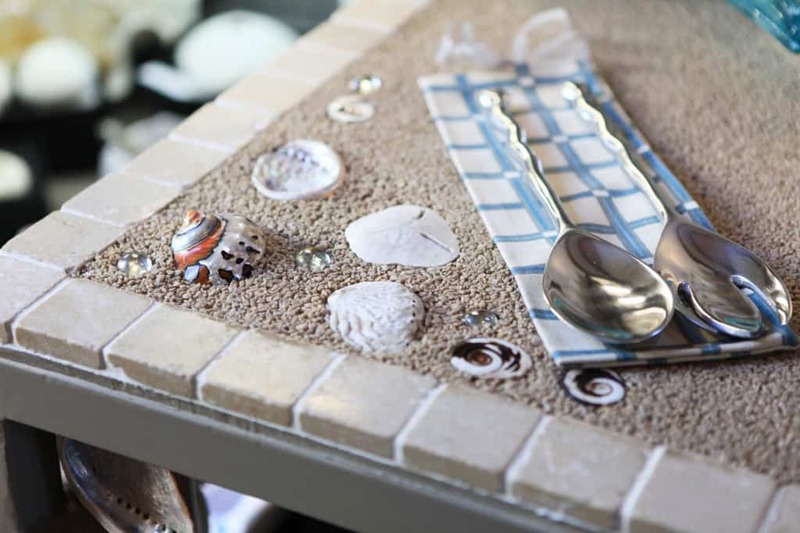 Richard incorporates the colours and textural elements of the mountains, the beach and the shells into his design. 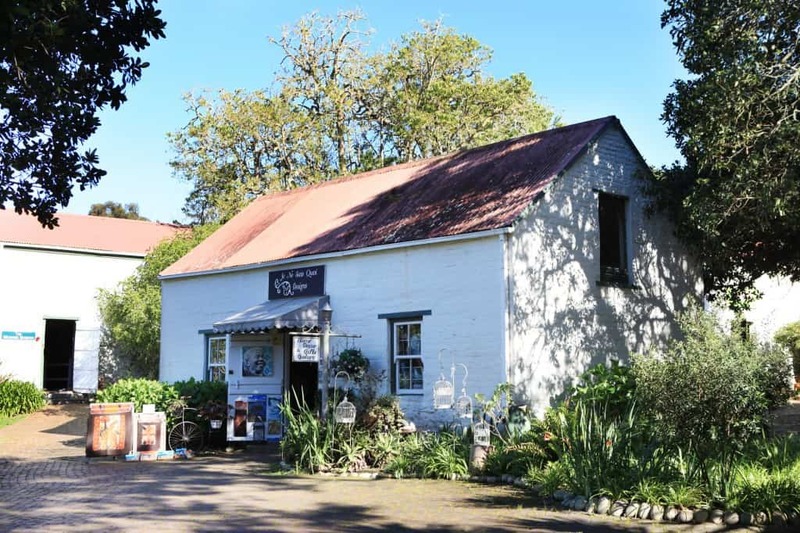 Gaynor and Richard Russell opened their shop at Old Nick Village in 2009. Principally an outlet for their creative pursuits of decorating table tops, resin casting a variety of artefacts and designing lighting fixtures they have a multifaceted selection of personal and home accessories for the discerning shopper and collector. Why did you open a shop at Old Nick Village? Our careers have encompassed realms as diverse as beauty therapy and buffalo research but a continuous thread for Richard and I is that we have always designed and made products for the home. 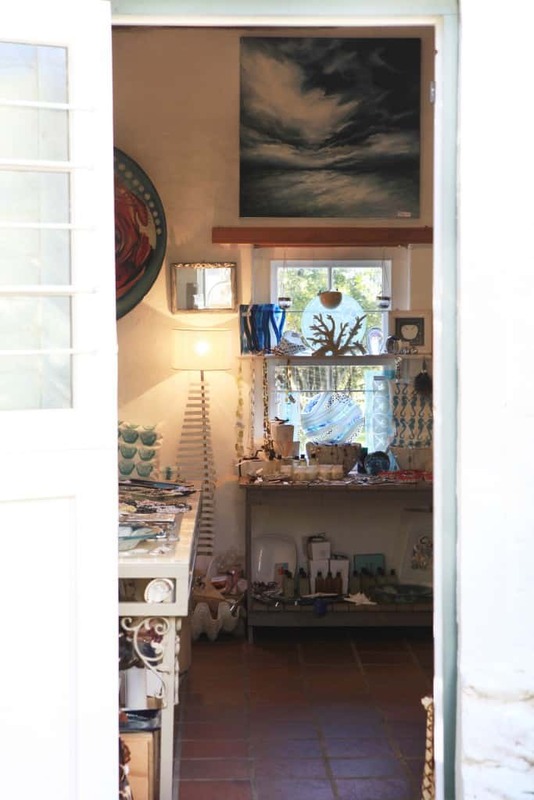 When we moved to Plettenberg Bay a friend approached me to share a shop and this opportunity has allowed us to turn our creativity into a career and way of life. For the first time in my fifty years I am truly happy in what I do! The direct translation from French is ‘I know not what’ which in fact is a saying meaning ‘Can’t quite explain’. And that’s exactly how it is, our range covers bronze sculptures to wearable accessories to dining room tables with unique decorated surfaces. What we stock is either made by us or made specifically for our shop which means much of our stock is not available anywhere else. Our principle interest is in the decoration of table tops, mirror frames and wall decorations using granite chips. This is a bespoke product that Richard makes in his workshop. He is also a master of metal work which translates perfectly into a range of lighting and quirky household hooks and garden accessories. What do you love about your shop? There are two aspects to this. On the one hand it is the opportunity to surround myself with beautiful things but interaction with my suppliers and customers from all over the world also fuels my enthusiasm. We have positive feedback almost on a daily basis. This is what excites me, it is very rewarding. You have been in business here for 5 years. What are your biggest obstacles? Our biggest challenge now is Space – Space – Space. Sometimes I wish I could just push the walls out and widen the shop a little. There are so many things we would like to try. To what do your attribute your success? We love this little shop, its historic use as a store and even a Courthouse during WW1 and the way it stands alone with its own identity. We are an owner run store with direct contact with our target market. The cliché, ‘what you put in your get out’ has certainly worked for us. Tell us about your customers and how they influence your product choices? 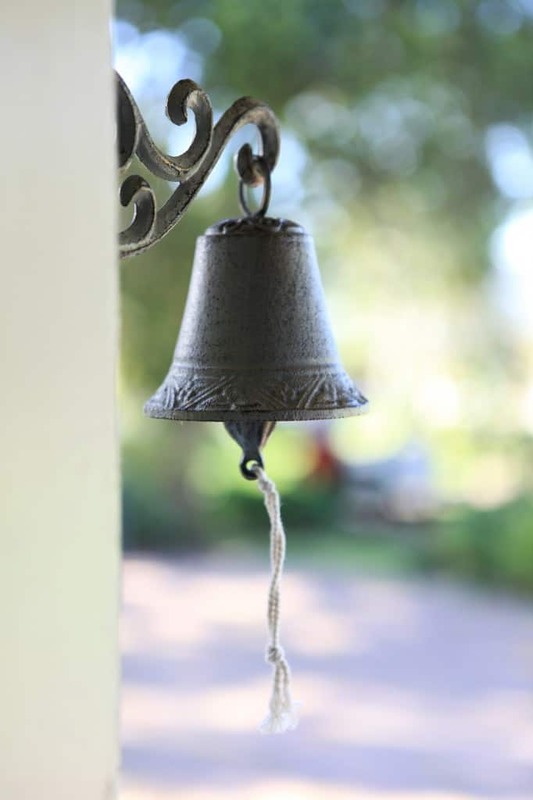 Plettenberg Bay is a hot spot for international and local visitors. 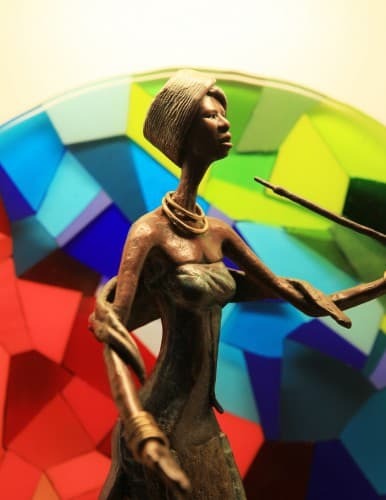 When one is aware one can gauge their response and so over the years I have sought to maintain a balance between Eurocentric taste and Afrocentric creativity. 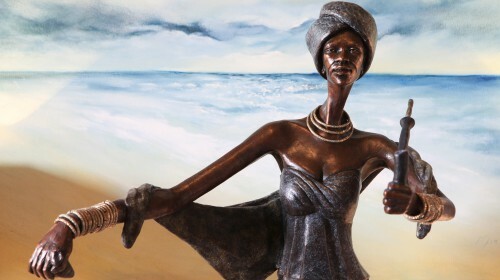 Amongst the artists we promote are landscape painter Mia Brand and we showcase the bronze sculptures of Xhanti Mpakama whose reference is the rural village of his youth. 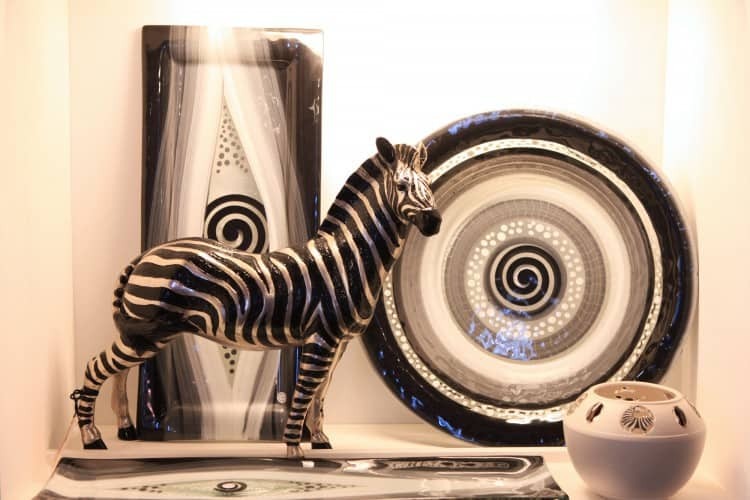 We cater to a varied price bracket with fine porcelain pieces, functional glassware and useful things for the home. Our range of sophisticated worn accessories are both or delicate and we focus on products that are easy to transport. We do, however, ship all over the world. Our shop has beautiful high ceilings just asking to be graced with unusual large chandeliers. We will launch this range in early 2015.